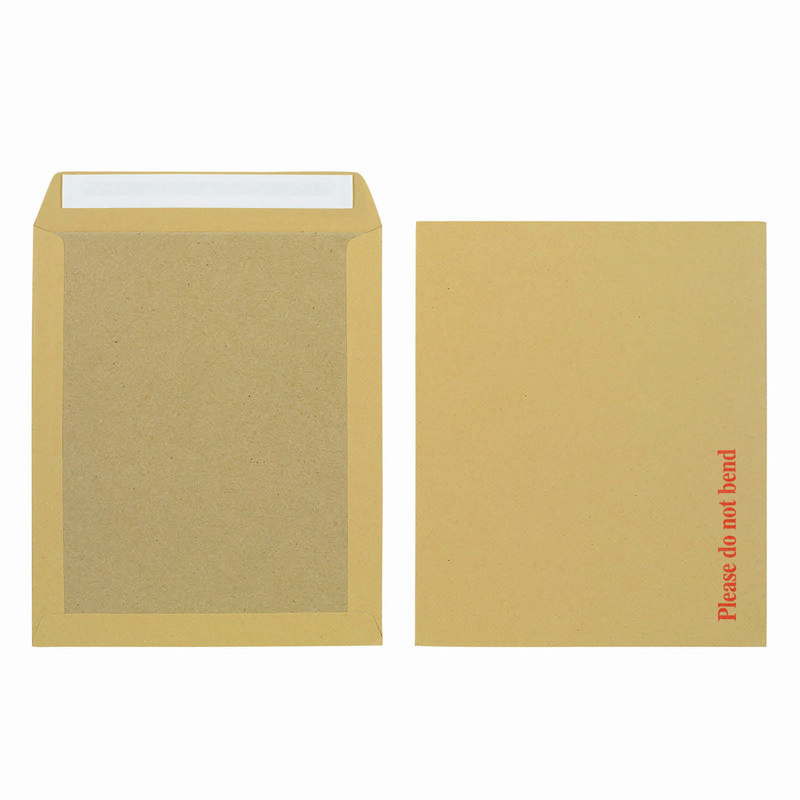 Board back manilla envelopes. Peel & seal flaps for a stronger closure. Strong 115gsm manilla will not split or tear. 'Please do not bend' printed on the front for added security. 318 X 267mm 115gsm. Peel & Seal. Pack 125.